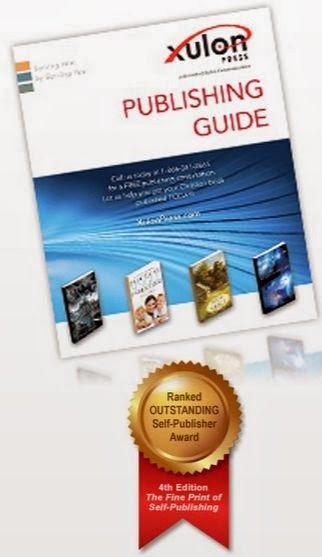 Get this Free Guide to Publish your Christian Book. I have seen this for the last month and somehow it has just been left in my drafts and I keep forgetting to post it. Click the link below to go sign up for this free guide to publishing your Christian book. Just complete the mailing information to get your free guide.